Apple’s Shot on iPhone campaigns always prove popular, with the company sharing images that have been captured on one of its phones. Those shots always look pretty stellar, and now the company has launched a challenge under the same name for 2019. According to Apple, it will be putting images in front of a panel of judges who will choose ten winning photos. Those photos just need to be shot on an iPhone, and shared via Twitter, Instagram, or Weibo in order to be entered. 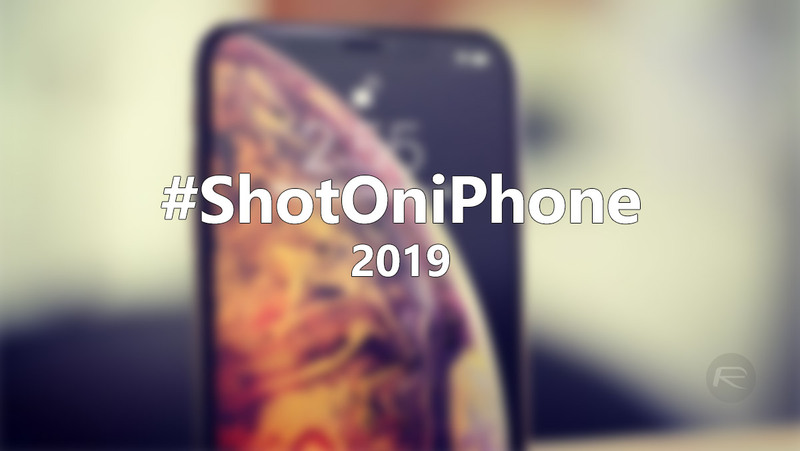 Just make sure that the image is posted with the hashtag #ShotOniPhone and a message saying which iPhone was used. If you’d really rather not post to social media, Apple is also allowing email entries as well, which can be sent to shotoniphone@apple.com. The challenge will run from January 22nd to February 7th. The panel of judges is made up of some big names, including Pete Souza who was President Obama’s photographer, and Phil Schiller. 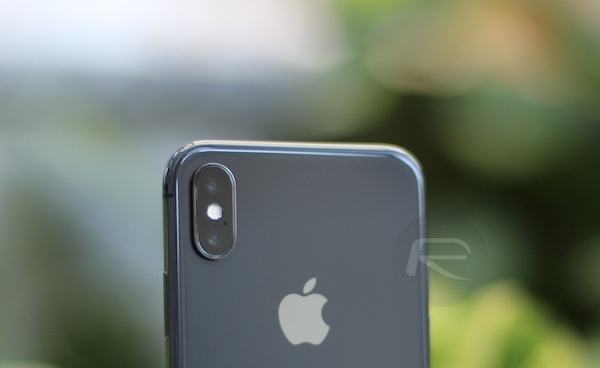 Apple does say that the images can be edited, although hardware devices like Moment Lens or Olloclip cannot be used for the challenge. That’s probably a given, so no harm done there. For complete and detailed rules, check out Apple’s challenge rules here. For many years the iPhone has been used to take some truly stunning images from around the world and in many situations. Apple is understandably very proud of the work its camera team has done with the iPhone, but with the competition hotting up and Apple no longer leading the field in many ways, 2019 promises to be a big year for #ShotOniPhone. Prize has no cash value. What else can be expected from a failed fruit company.